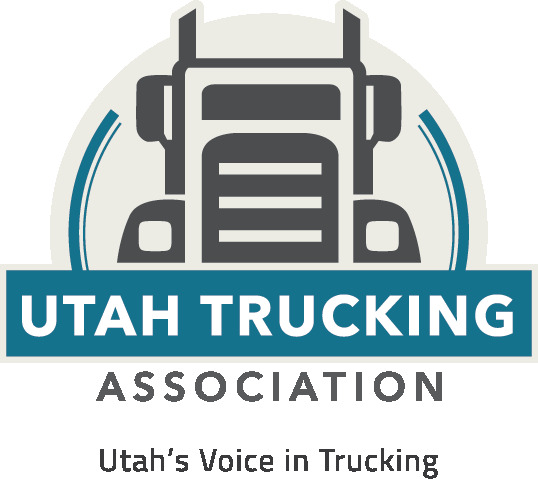 The Utah Trucking Association announced earlier today a call for the board of directors in preparation for the forthcoming Management Conference and Truck Expo later this year. According to the Utah Trucking Association, nominations for the board of directors must be submitted no fewer than 30 days in advance of the association’s annual meeting which will be led by Mark Droubay, Association President. The Utah Trucking Association reports that six officers comprise the association board of directors including President, 3 vice president slots, treasurer and immediate past president. The Association reports that some duties the association may be held responsible for is representation across various segments of the industry in order to serve the allied and carrier membership within the state. The Association notes that nominations must be submitted by Friday, April 6, 2018 in order to be considered for recommendation. For more information, interested parties may visit the UTA’s website.